WELLDONE PUBLISHERS TRENDS· Art Prints & Greeting Cards Worldwide. : Beertown: Celebrating Malton’s Craft Beer Revival! Beertown: Celebrating Malton’s Craft Beer Revival! ¡Today is Malton's craft beer festival last day! The event is being celebrated in The Milton Rooms, (Market Place) of Malton, North Yorkshire (Uk) since yesterday and is ending full of vivid and friendly experiences to talk about. This craft beer venue is the first one held in Malton and in Welldone Publishers: Art Prints & Greeting Cards worldwide we are delighted with this North Yorkshire Market town becoming a beacon for beer, representing Made in Malton breweries as Brass Castle or Bad Seed being well known from London to Bristol or beyond Scottland. 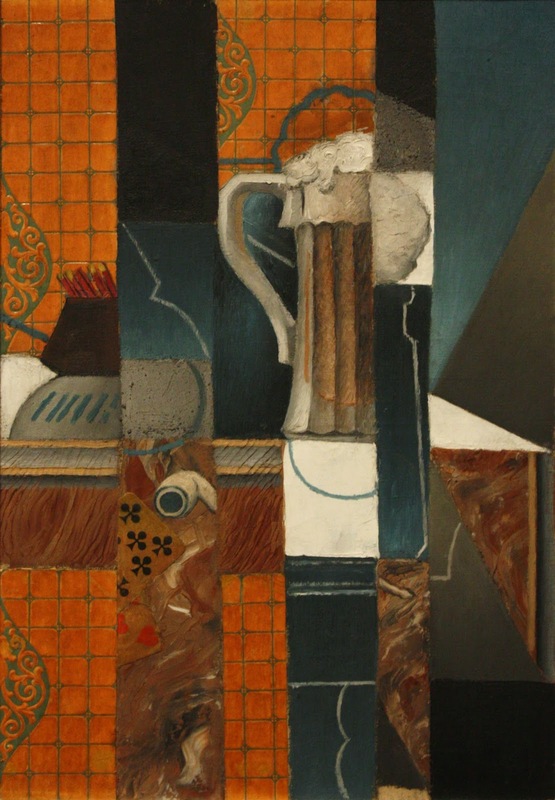 "Playing cards and Glass of beer"